Last Saturday was the Lord Mayor's Parade in central London. Aston Martin bedecked a Vanquish in the Union Flag and proudly prowled the streets in support of British industry. The number plate was 1AML. 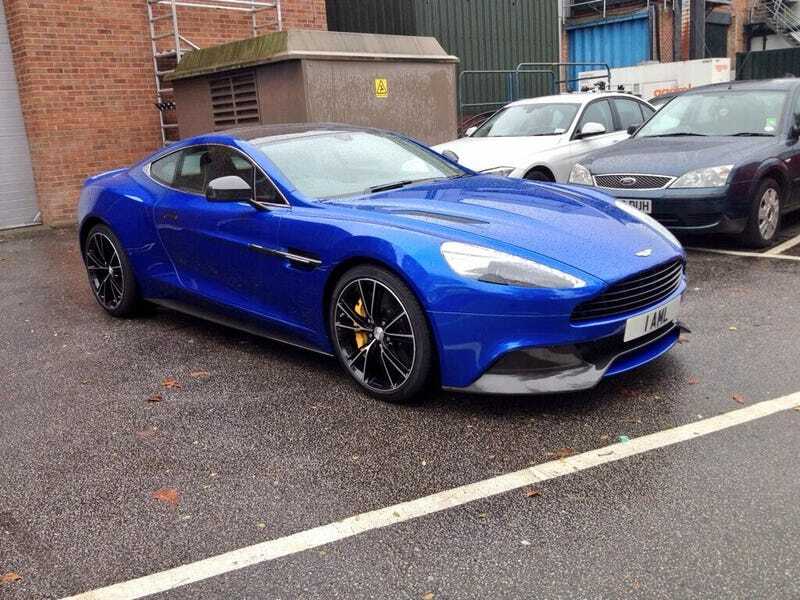 Meanwhile, Paul Garlick of Pistonheads tweeted a photo of a blue Vanquish and said "I've had worse cars for the weekend." The number plate was 1AML.